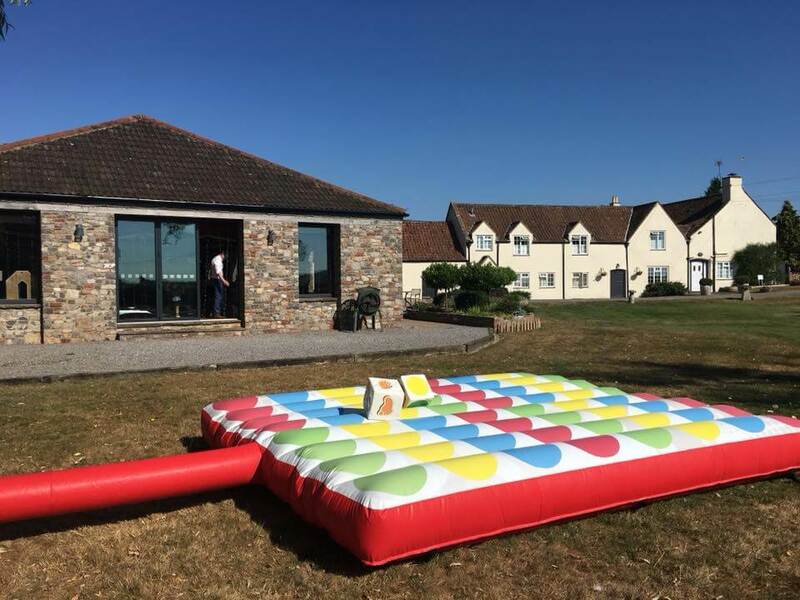 Relive your childhood on your big day with our inflatable Giant Twister game. A fun and unique addition to your wedding, this Giant Twister can hold up to 8 people at once. Will you be able to hold your balance? Roll the dice and let the fun begin!